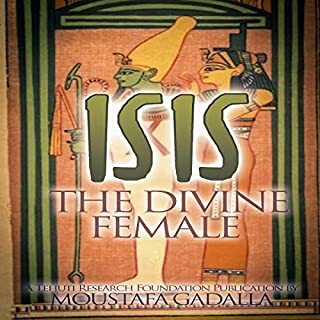 This audiobook explains the divine female principle as the source of creation - both metaphysically and physically; the feminine dual nature of Isis with Nephthys; the relationship (and oneness) of the female and male principles; the numerology of Isis and Osiris; Isis’ role as the Virgin Mother; explanation of about 20 female deities as the manifestations of the feminine attributes; the role of Isis’ ideology throughout the world; the allegory of Isis, Osiris, and Horus; and much more. This book will fill both the mind with comprehensive information as well as the heart. This expanded version of the audiobook is divided into four parts containing a total of 13 chapters and five appendices. 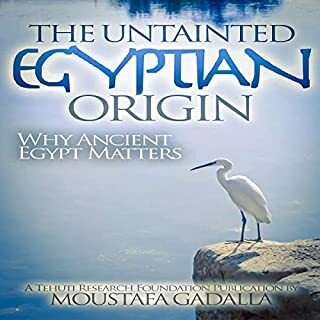 Chapter one: "Egyptian Mysticism and Islamized Sufism" will cover the differences between dogmatic and mystical routes and how ancient Egypt is the source of Sufism and alchemy. Chapter two: "The Treasure Within" will cover the limitations of humans' organ of perceptions and how to find realities with such limitations. 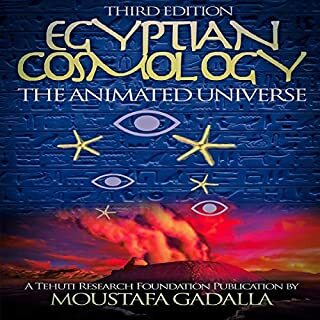 Chapter three: "The Alchemist Way" will cover the source of alchemy as being ancient Egypt; the progression along the alchemist way; and the role of a guide in the process. Chapter four: "The Purification Process" will cover both outer and inner purifications through the process of living in the world. 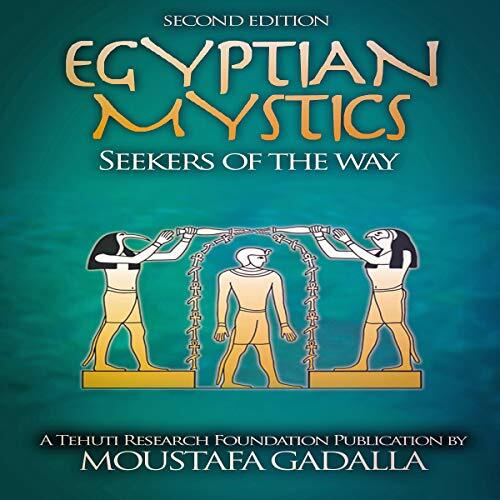 Chapter five: "Basic Practices" will cover general practices by the Egyptian mystics to increase their awareness of the real world. Chapter six: "The Way to Revelations" will cover the methods by which a mystical aspirant can find knowledge through revelations. Chapter seven: "The Heavenly Helpers" will cover the role and duty of those who attained supernatural powers to help others on earth. Chapter eight: "The Cyclical Renewal Festivals" will cover the importance of holding and participating in annual festivals. 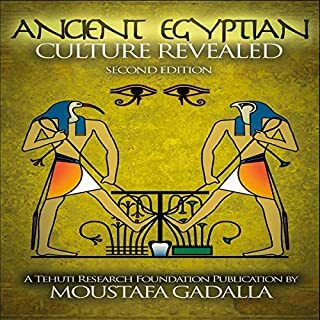 Chapter nine: "Samples of Ancient-Present Festivals" will cover about a dozen annual ancient Egyptian festivals and how many of them are being observed throughout the Western world. 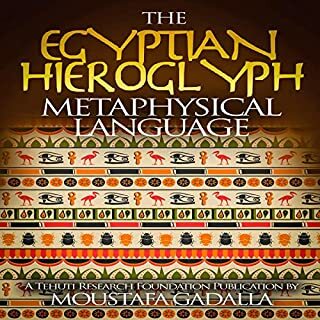 Chapter 11: "Egyptian Themes of Saint's Nick Traditional Festivities" will cover a comparison between the commonly known Saint Nick's Christmas traditions with a typical ancient Egyptian festival of a folk-saint. Chapter 12: "Fellowship Formations" covers the general structure and practices to form/participate in a mystical fellowship. 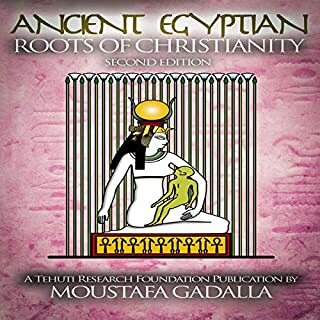 Chapter 13: "Auset (Isis) - The Model Philosopher" covers the principles and practices of Sufism as found in the ancient Egyptian allegory of Isis and Osiris.